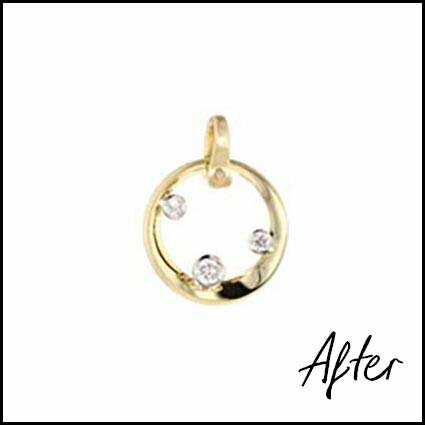 Our team of designers, goldsmiths and gemologists can transform your gems and precious metals into handmade wearable works of art. 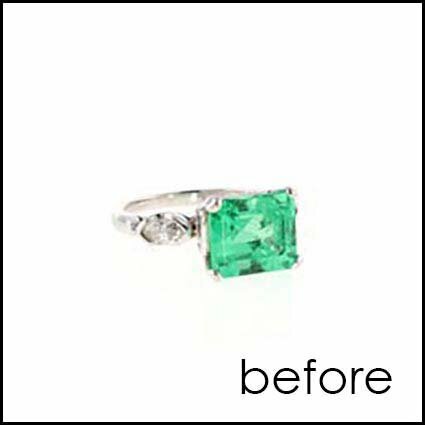 Whether you know exactly what you want, have a general idea or want some direction, we specialize in transforming jewelry dreams into reality. 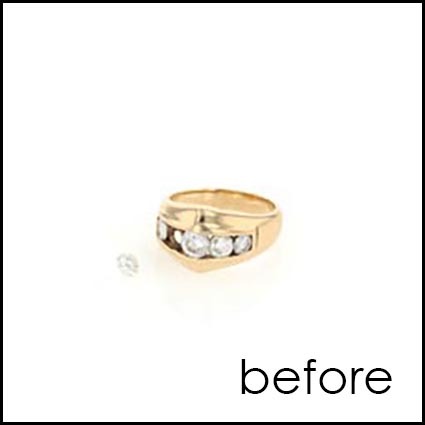 For more information about how we do it, visit our Custom Process page. 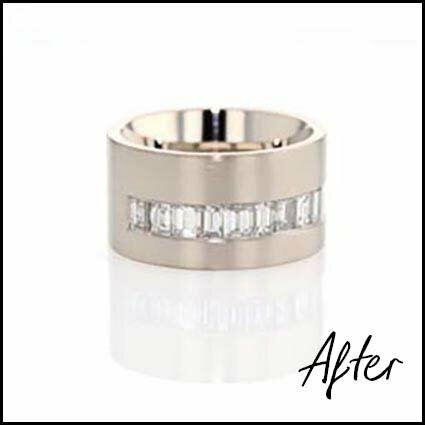 Tiffany designing a bracelet using a client’s diamonds. 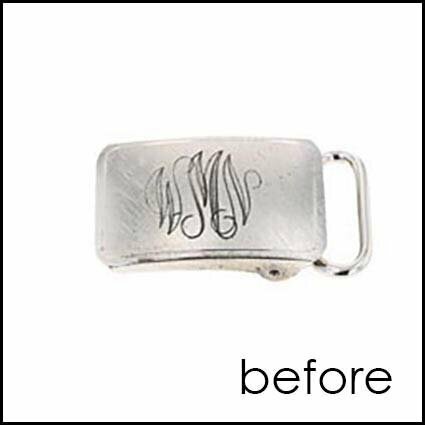 Bryson sanding a custom piece. 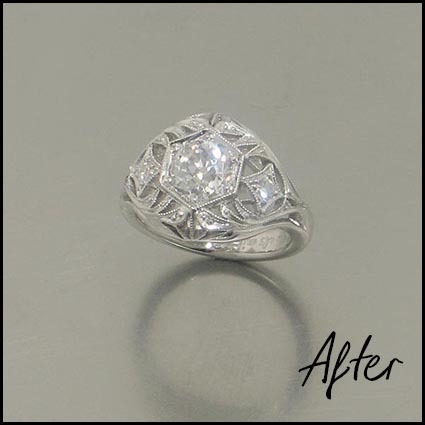 Patrick examining his bead setting to ensure that it’s perfect. 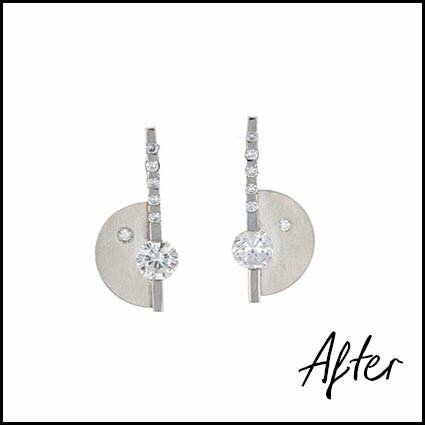 Tracy sorts gems for earrings. 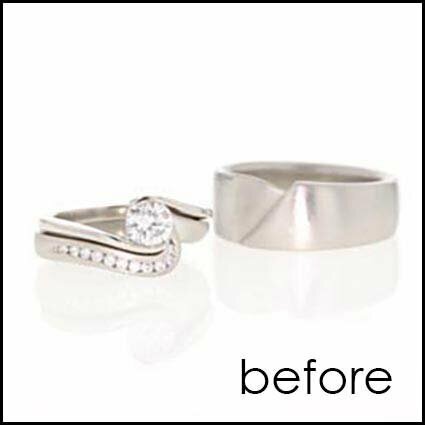 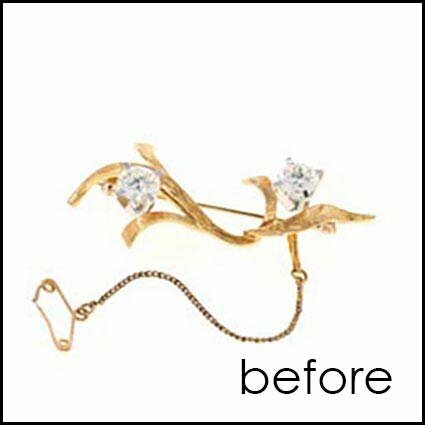 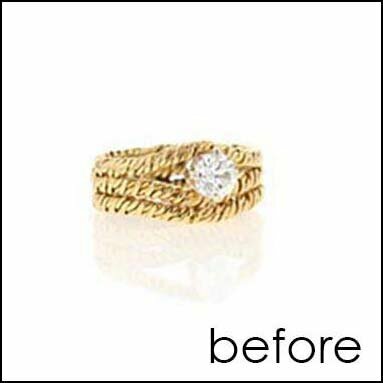 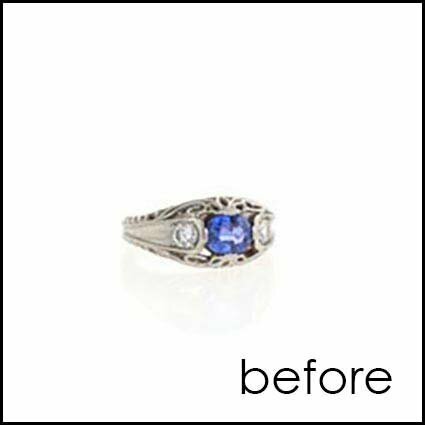 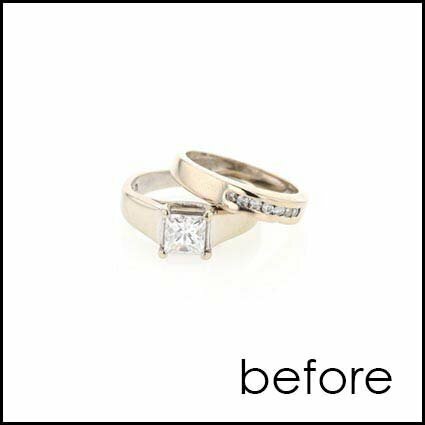 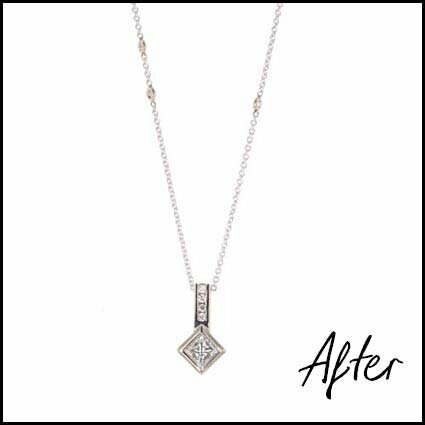 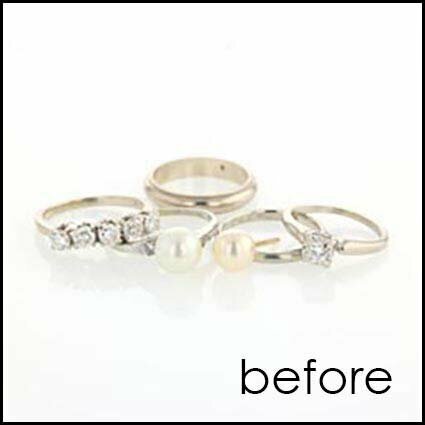 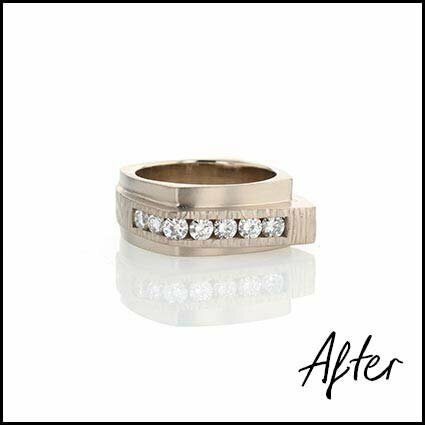 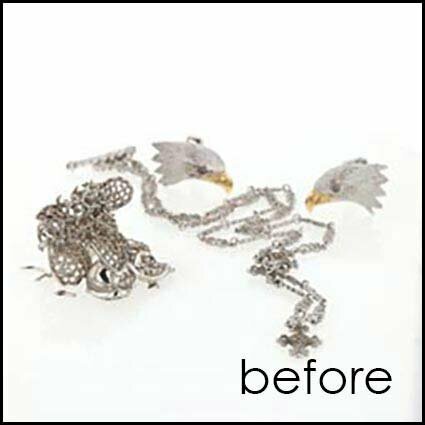 Here are a few of our recent jewelry transformations. 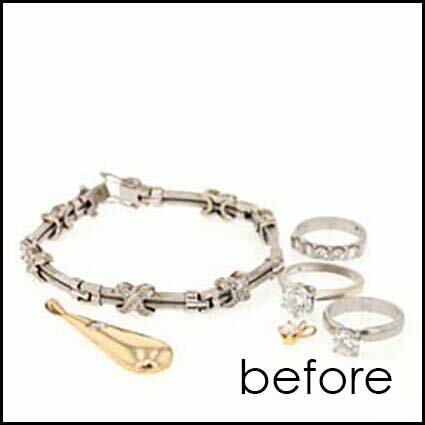 Some of these re-use the gems, some re-use the precious metals and some re-use both. 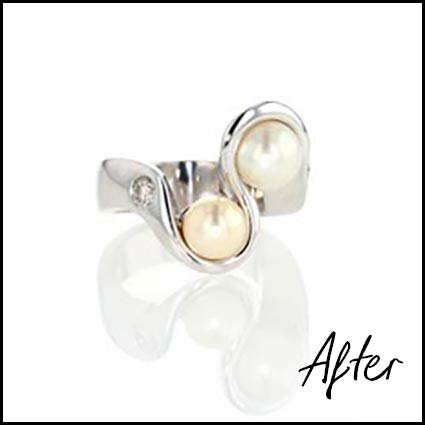 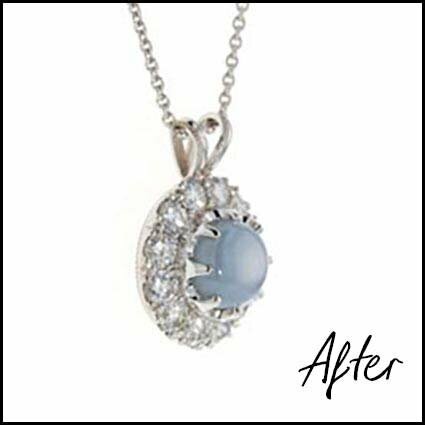 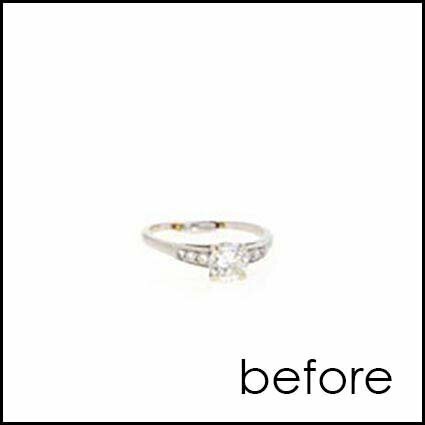 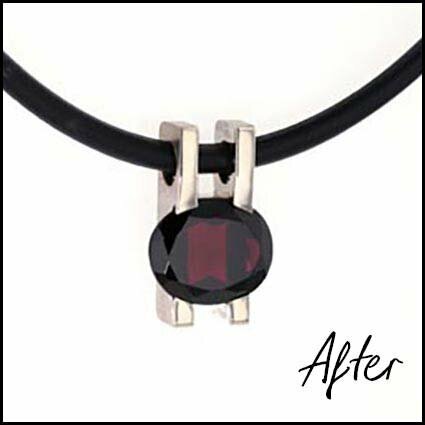 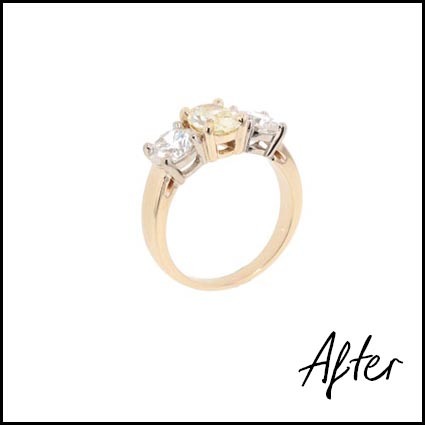 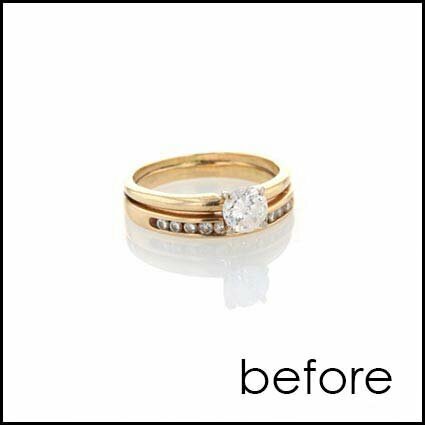 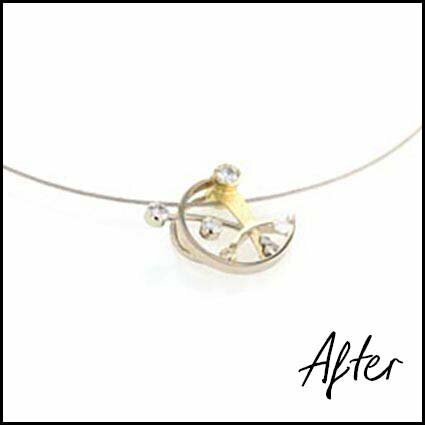 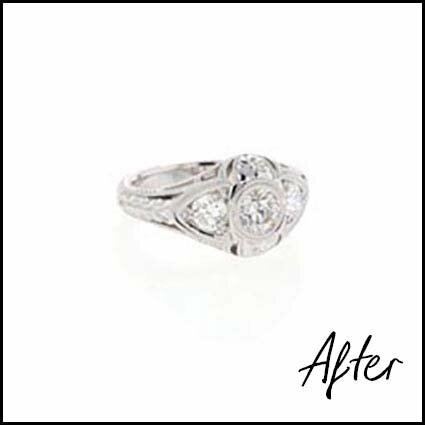 Sometimes we can repair a badly damaged piece of jewelry. 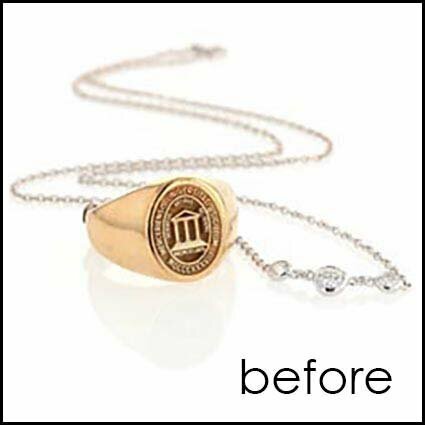 Other times we can reset sentimental gems (and often recycle the precious metal) into a new mounting that recaptures the spirit of the original that can last for many more generations to come.